that uses hydrogen as a baseload. from readily available coastal seawater. 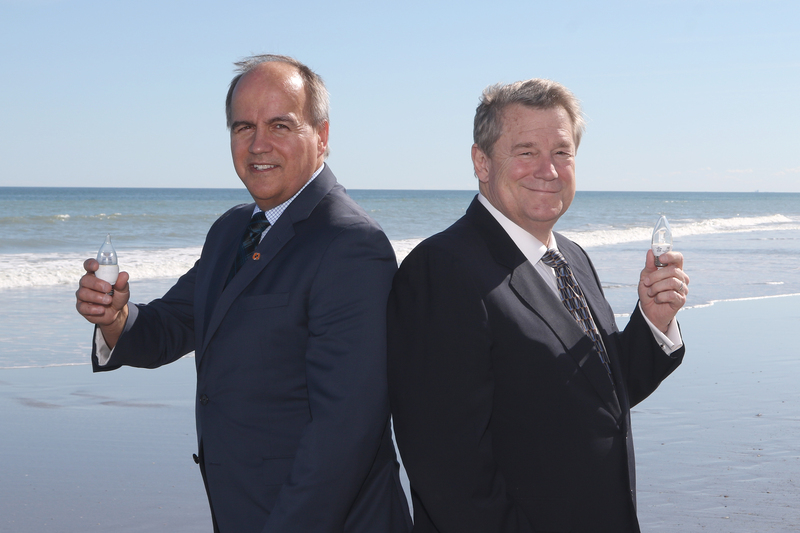 co-development,” explained Gaëtan Thomas, President and CEO, NB Power. applications using Joi Scientific’s Hydrogen 2.0 technology. non-emitting grid for New Brunswickers. 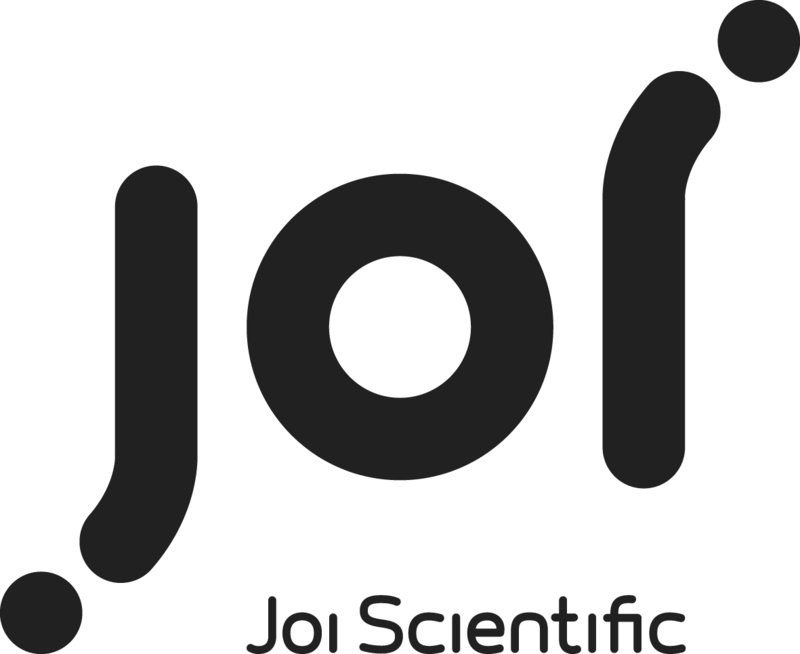 Joi Scientific™ and Hydrogen 2.0™ are trademarks of Joi Scientific, Inc.